Practice is in the books, gameplan installed, scouting report ready to breakdown. 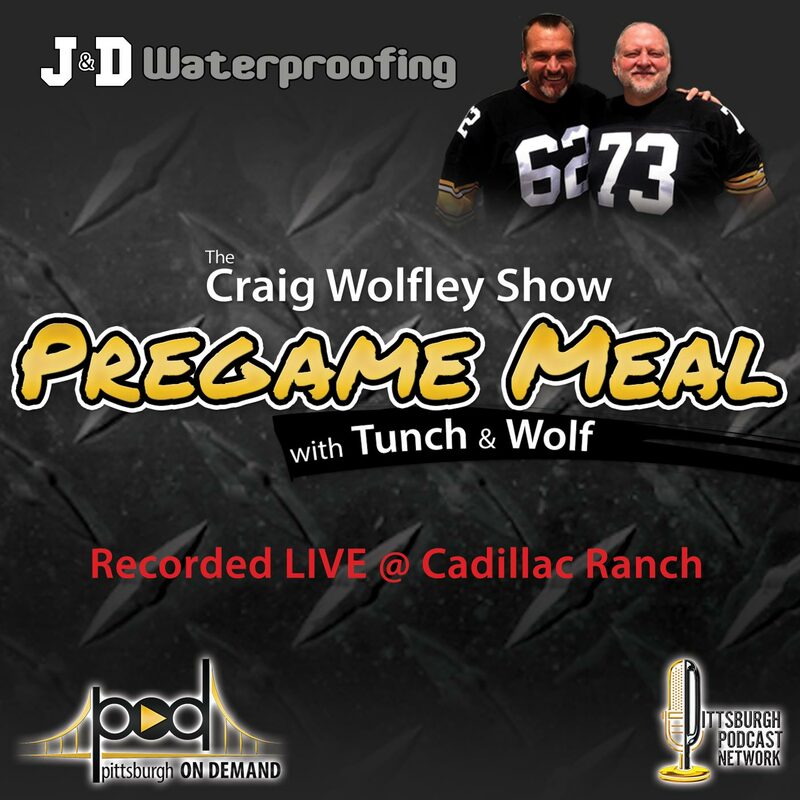 Pregame Meal w/ Tunch & Wolf is recorded weekly live-to-tape at Cadillac Ranch throughout the Steelers 2015/2016 season. Former Pittsburgh Steelers offensive linemen and now broadcasters Tunch Ilkin and Craig Wolfley are two of the most popular and knowledgeable Steelers insiders. Join Tunch & Wolf as they address the current State of the Steelers and break down the scouting report on this week’s opponent, the Cincinnati Bengals. 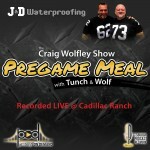 Note: The next taping of Pregame Meal at Cadillac Ranch will be Friday, December 18 at 12:30. – The shows are free to listen for Apple, Android and Windows users on desktop, laptop, tablet or smartphone via: iTunes, SoundCloud, TuneIn. * Search: Pittsburgh Podcast Network.